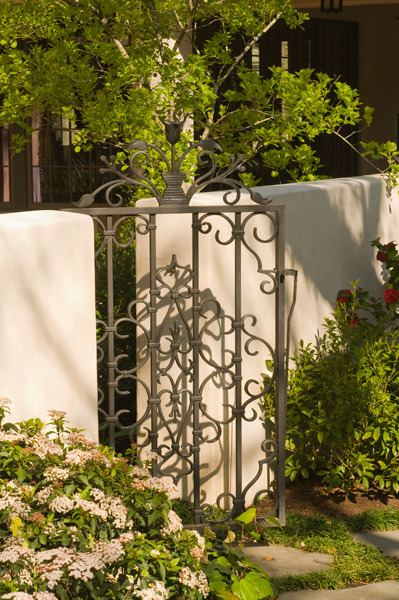 Courtyard Gardens On Del Monte - Curtis & Windham Inc.
A courtyard house presented an opportunity to design an urban garden that gestures to the street while maintaining privacy for the residence. 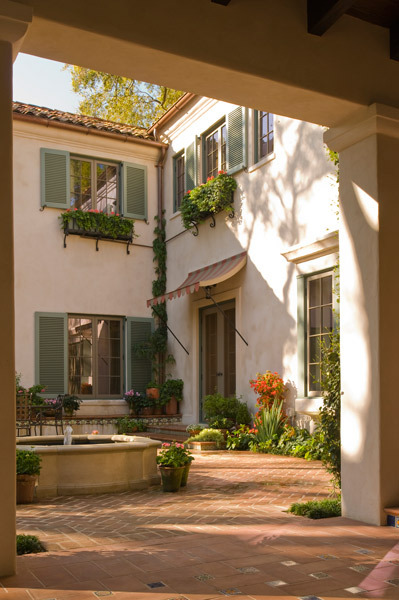 With a tiled fountain at its center, the courtyard is both entry foyer and an extension of the primary rooms of the house that open to the space. 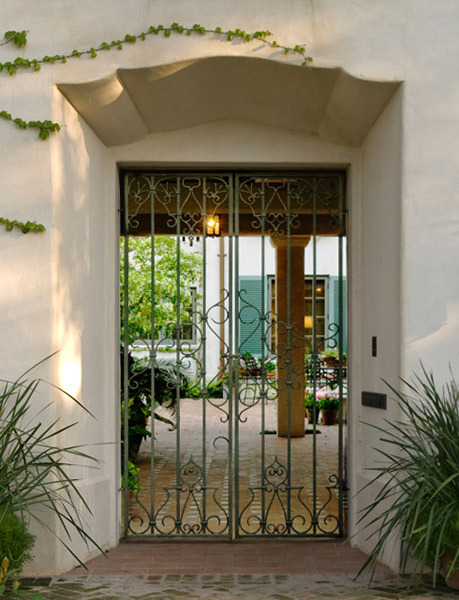 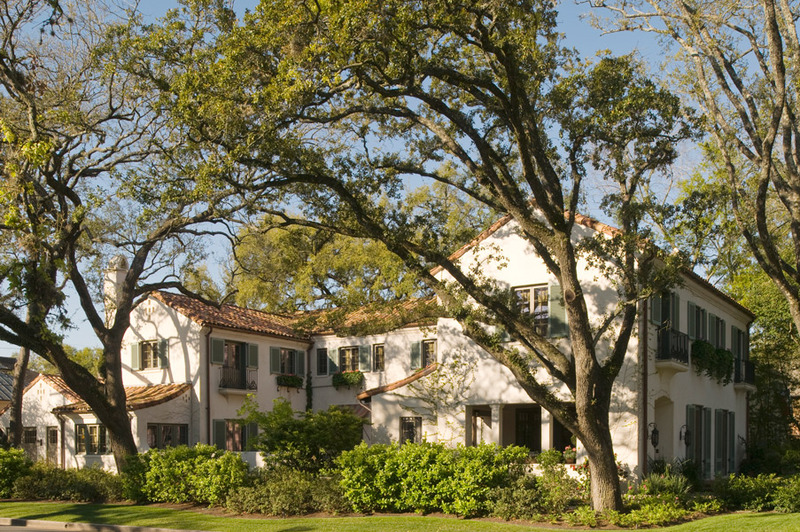 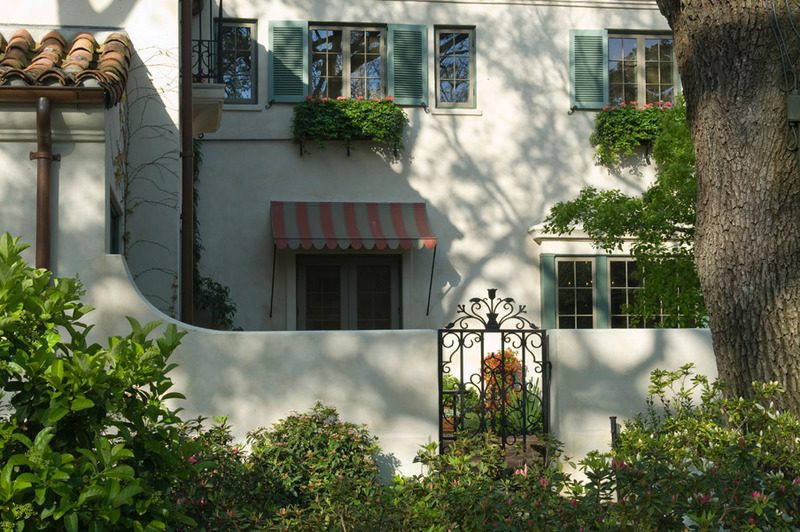 A low wall separates the courtyard from the street; buffered by live oaks and a gravel path through woodland planting, it is a “soft” border between the house and street.